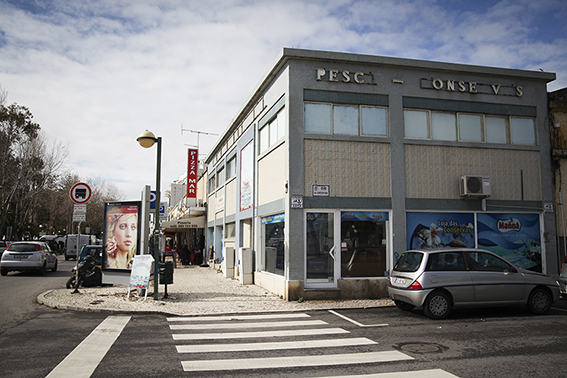 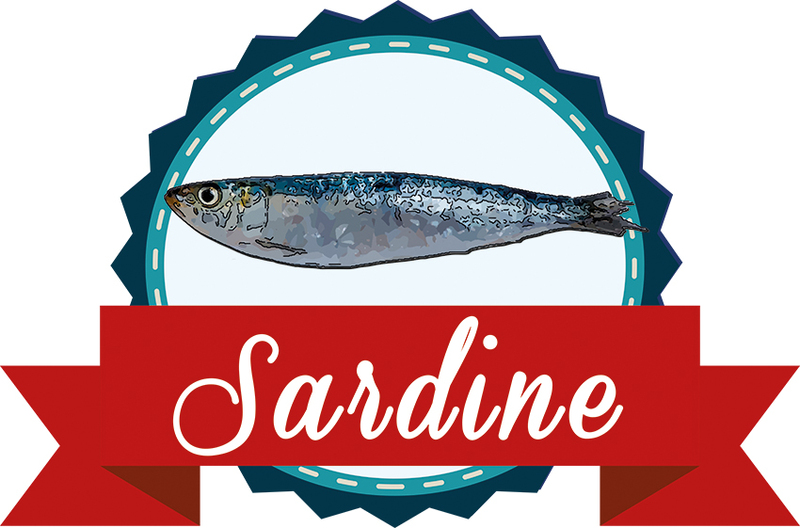 Ingredients: Sardines (Sardina pilchardus) (75%), Sunflower Oil (25%), Salt. 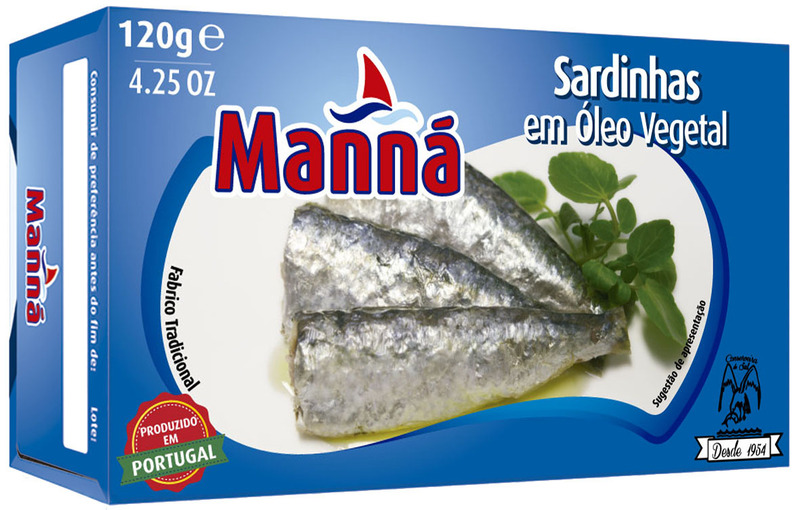 Sunflower Oil (24%), Piri-piri (1%), Salt. 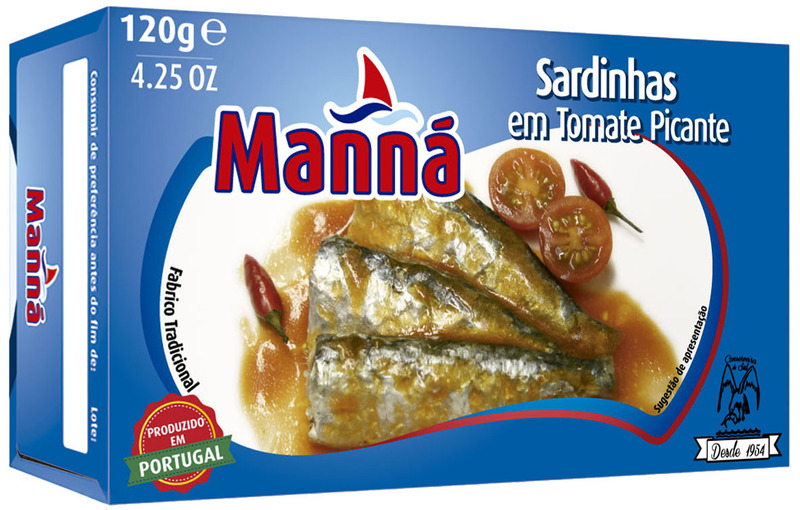 Ingredients: Sardines (Sardina pilchardus) (75%), Vinegar (sulfites), Water, Sunflower Oil, Tomato Concentrate, Onion, Sugar, Salt, Natural Flavour. 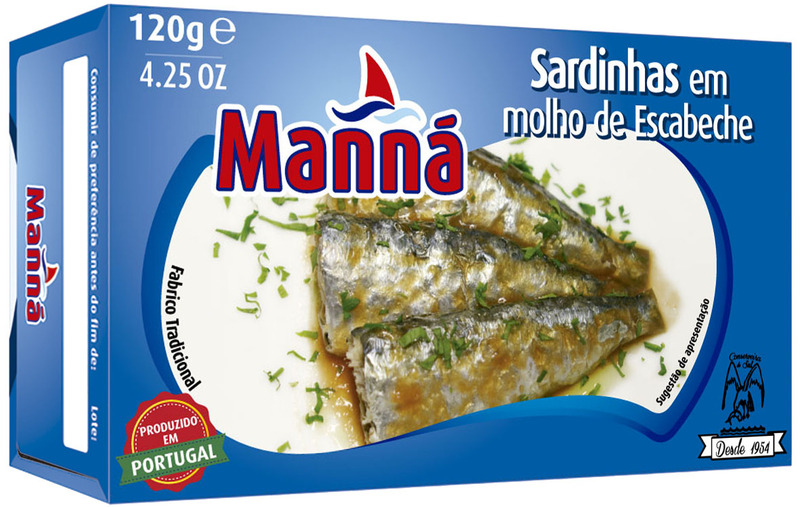 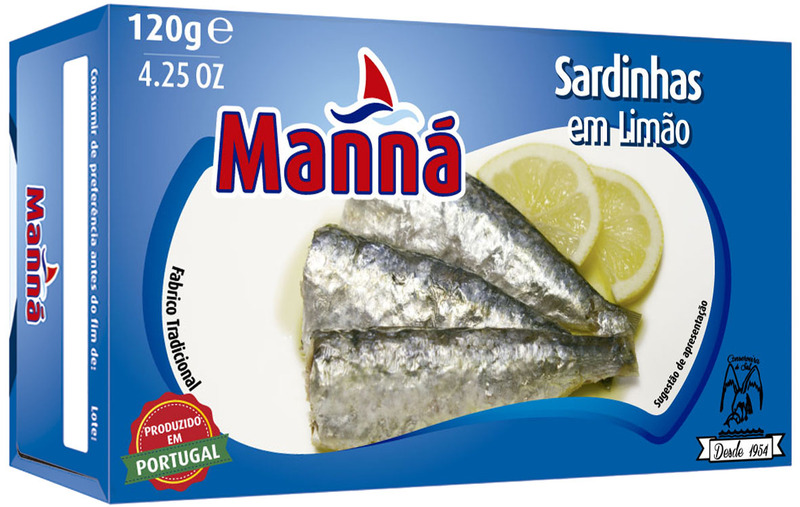 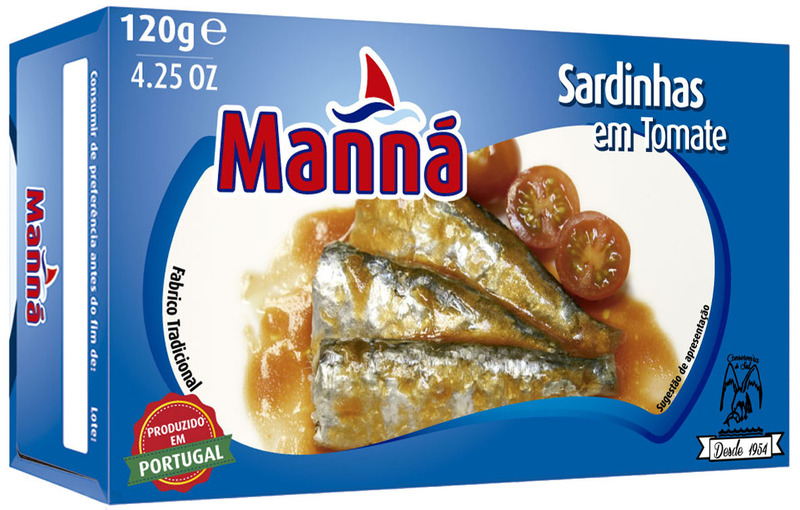 Ingredients: Sardines (Sardina pilchardus) (75%), Sunflower Oil, Natural Lemon Flavor (1%), Salt. 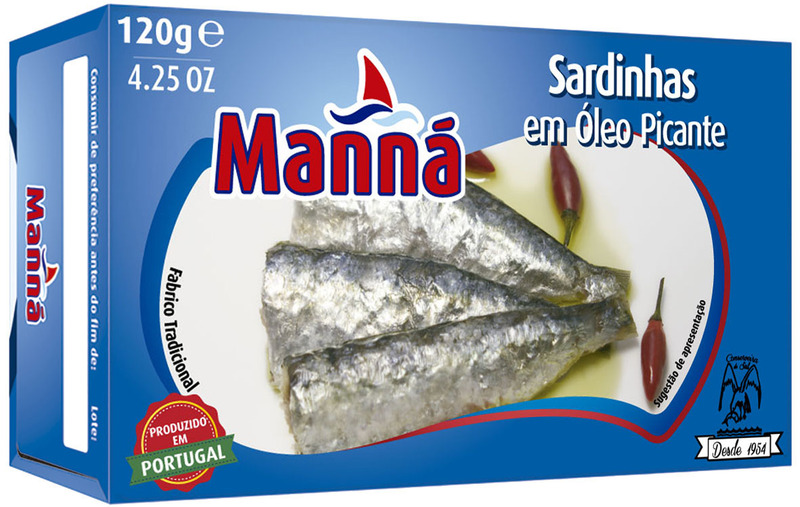 Sunflower Oil, Piri-piri (1%), Salt.